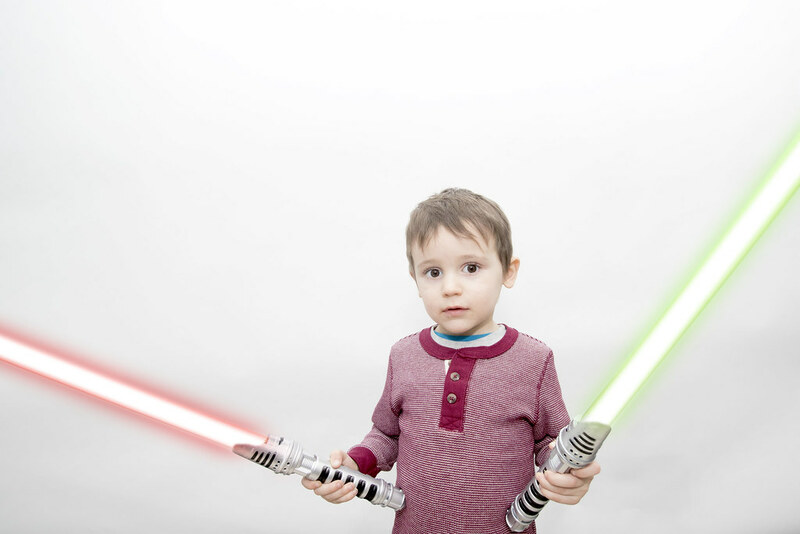 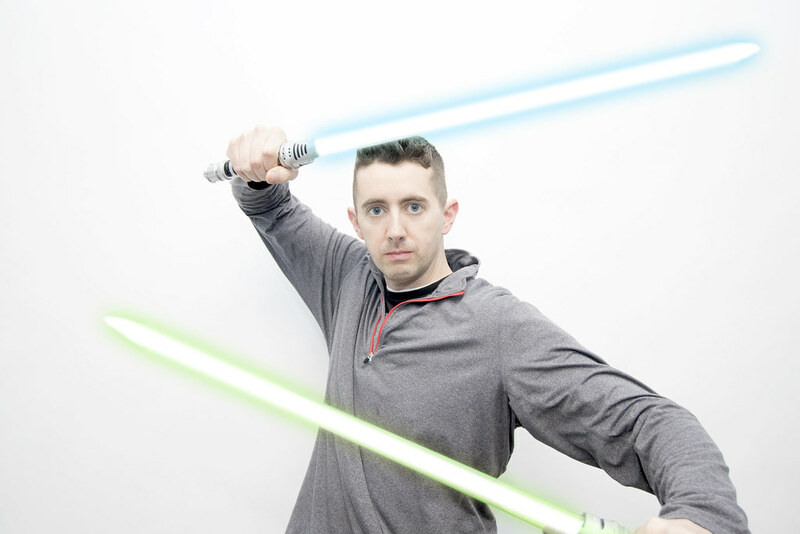 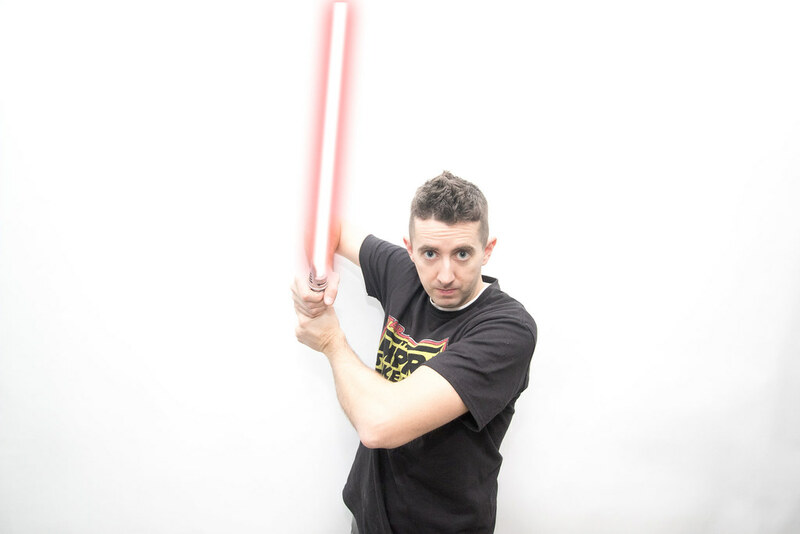 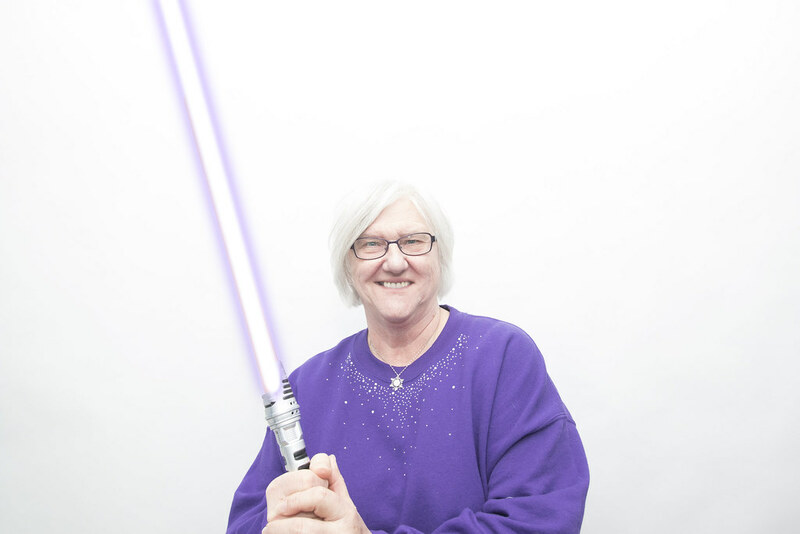 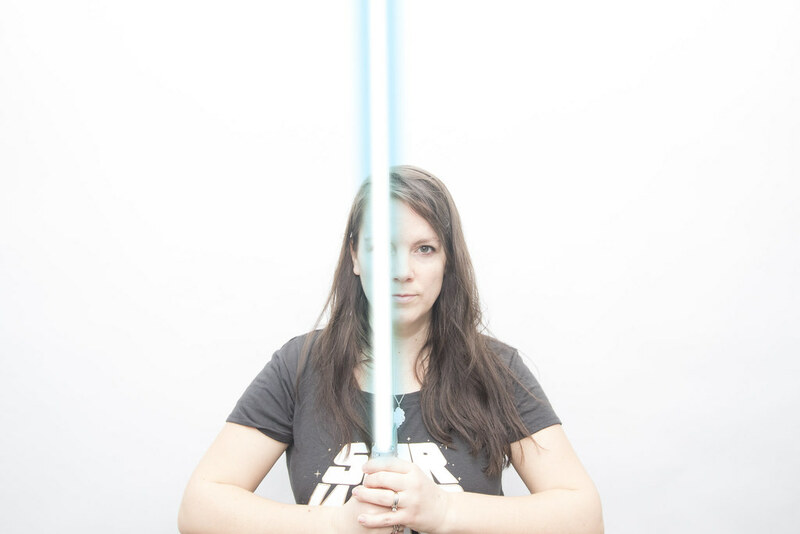 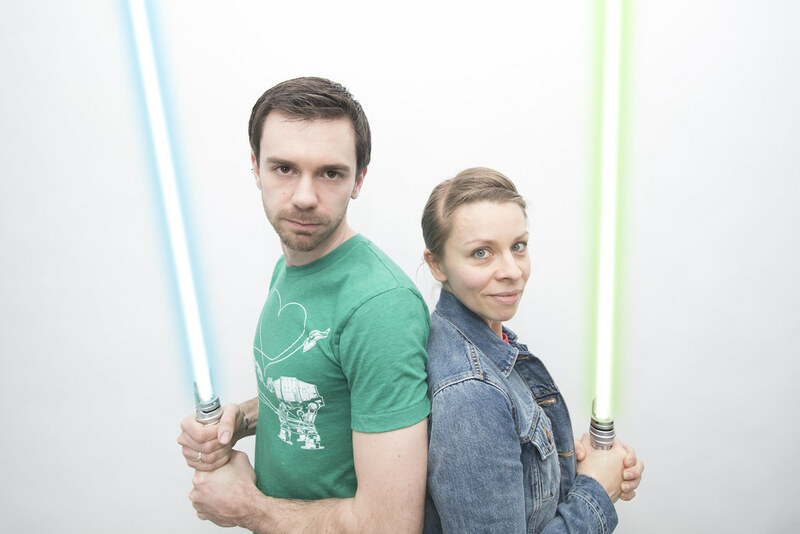 For the record, Elliot has never seen a single Star Wars movie… yet. 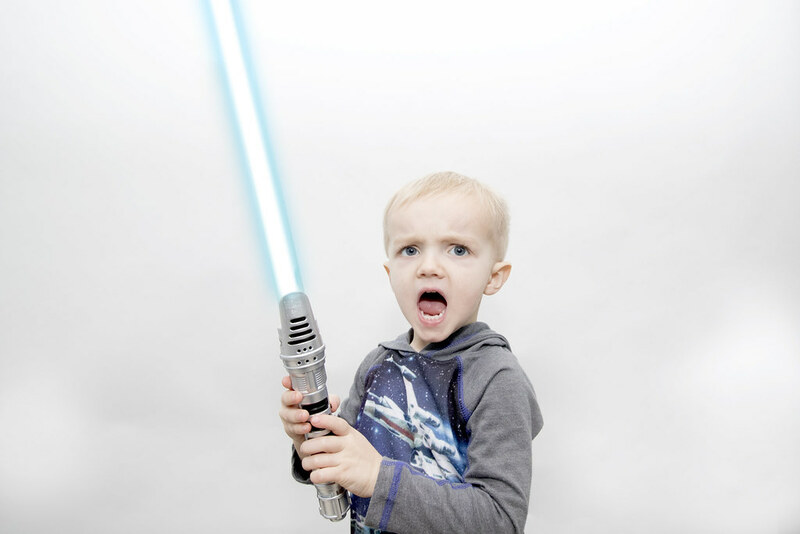 That hasn’t stopped him from loving it though. 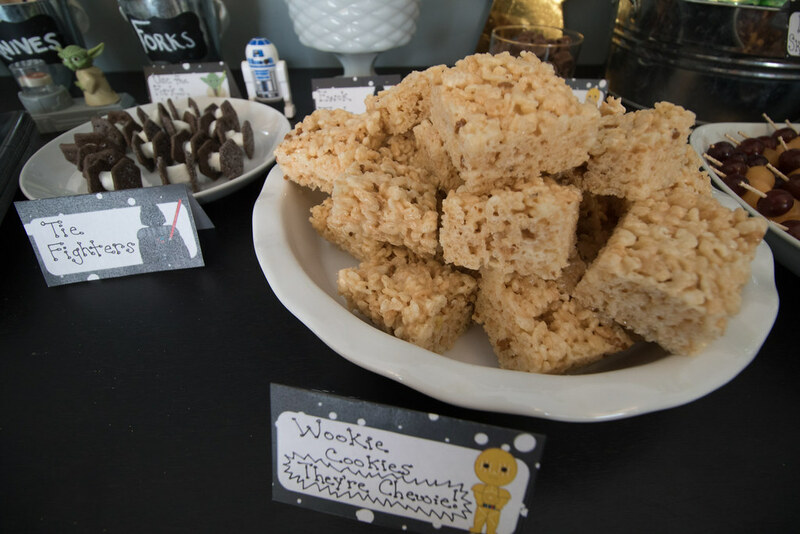 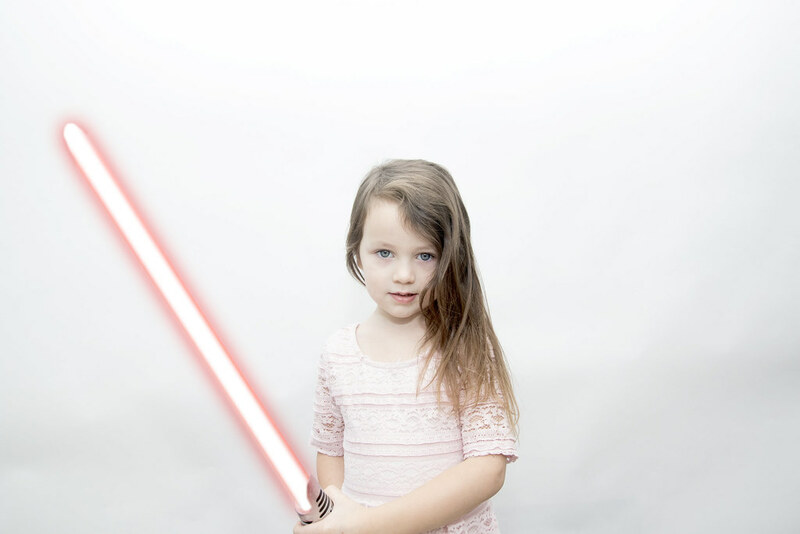 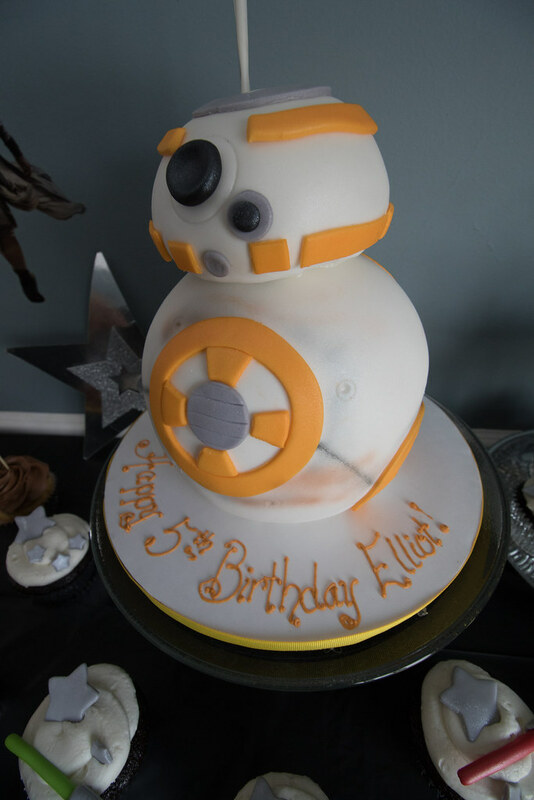 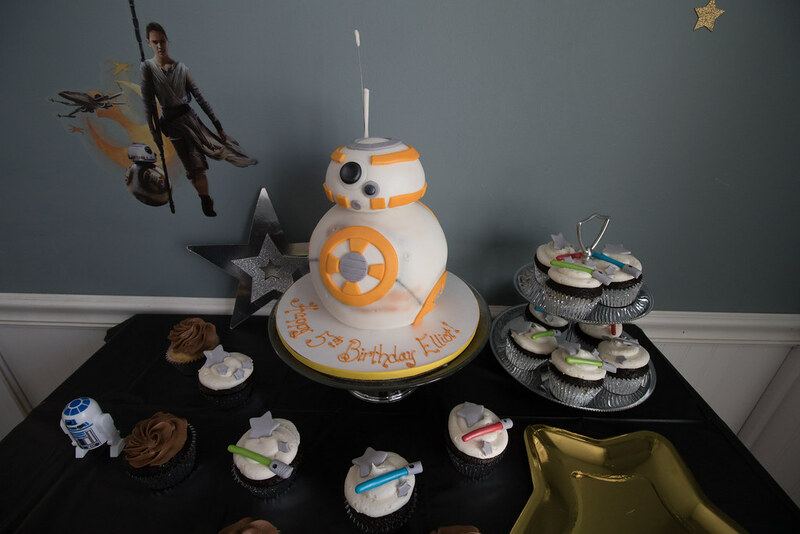 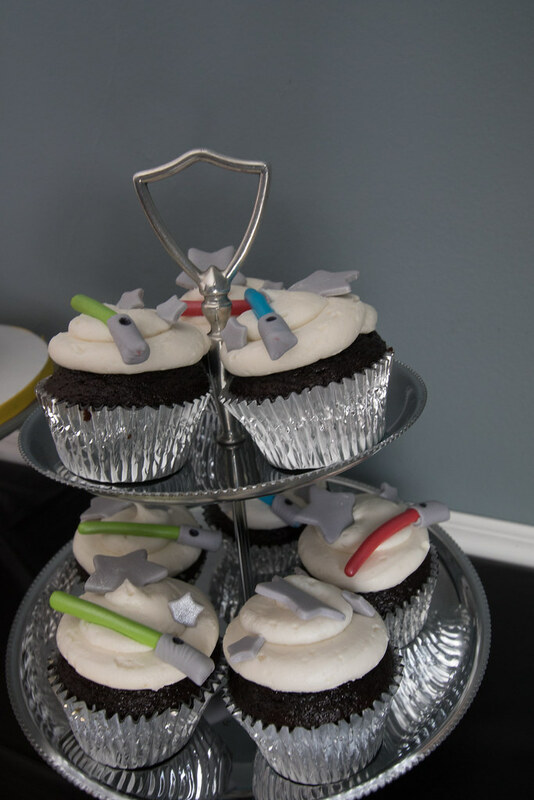 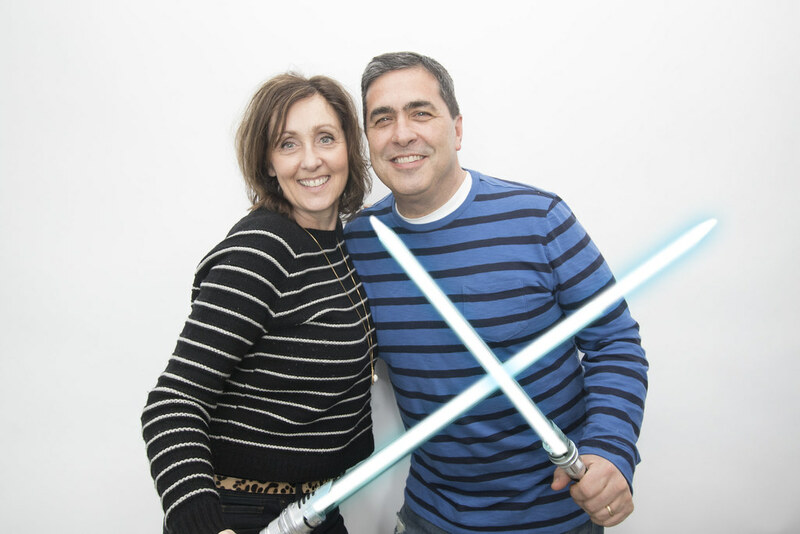 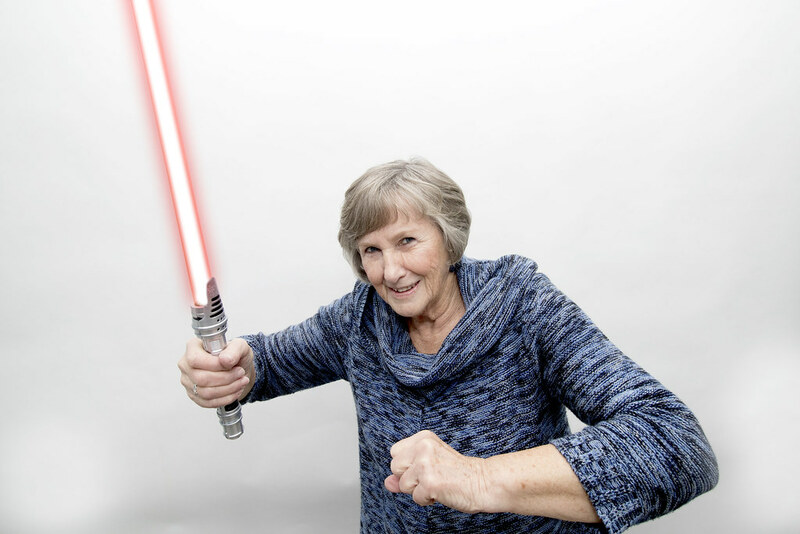 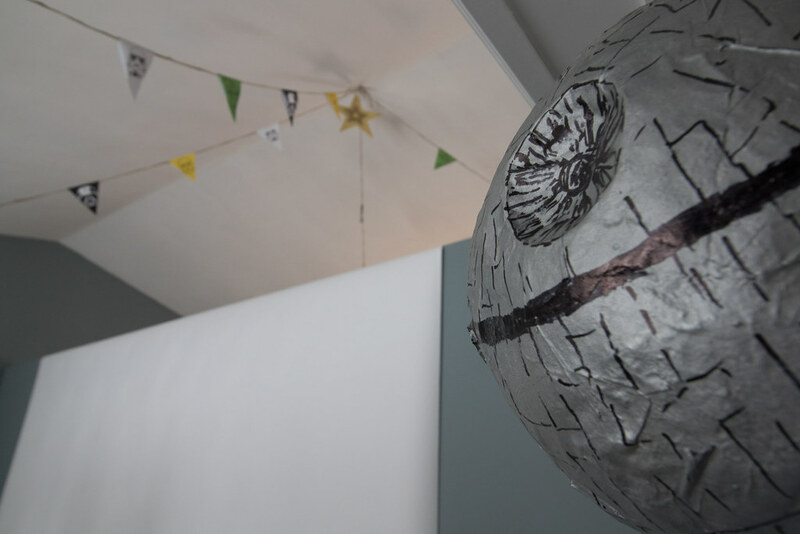 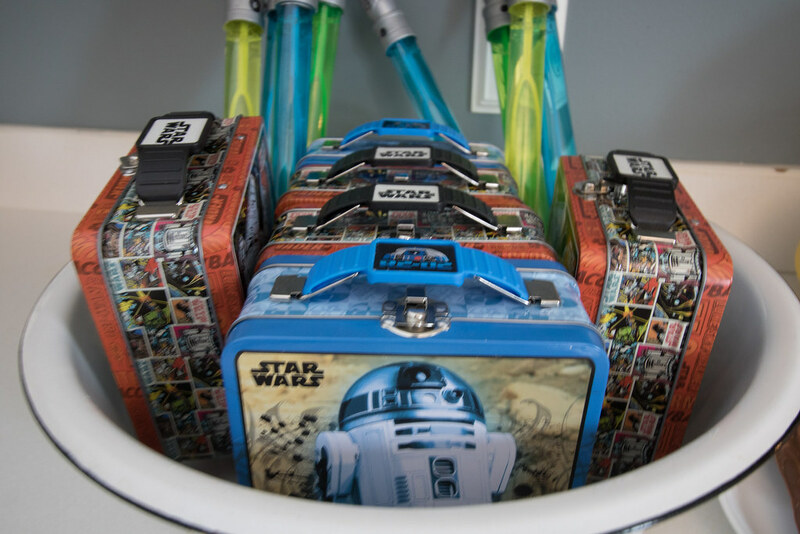 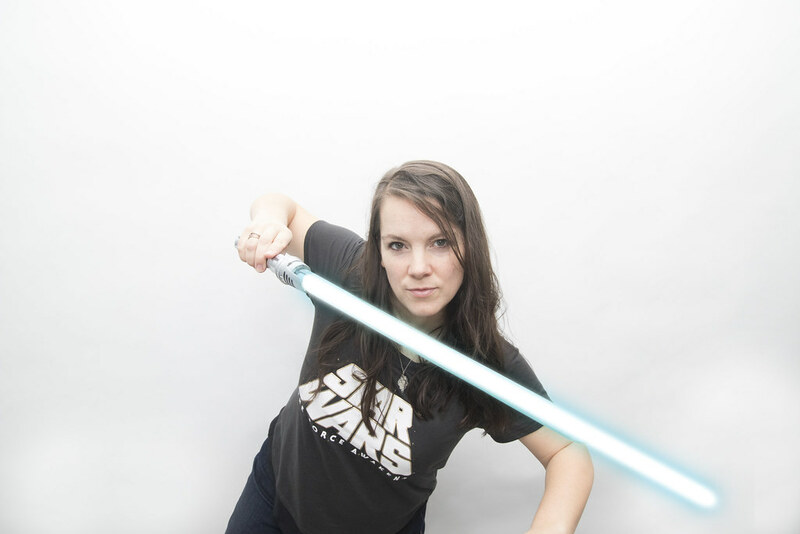 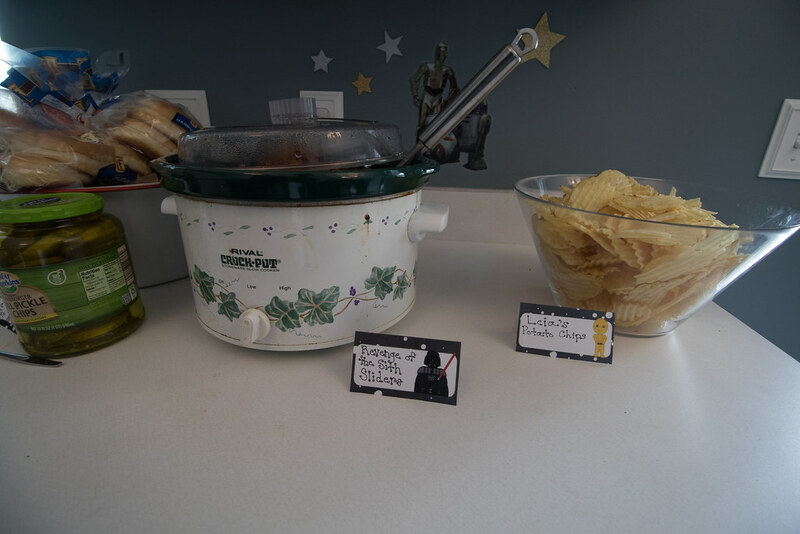 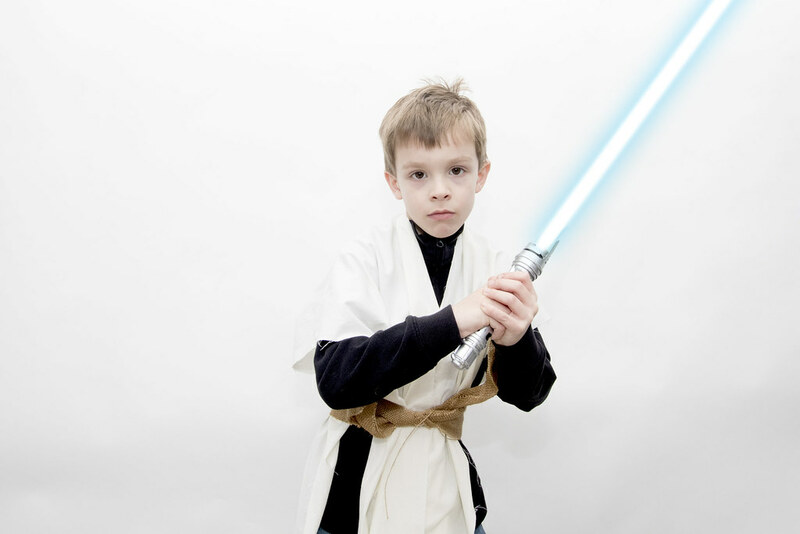 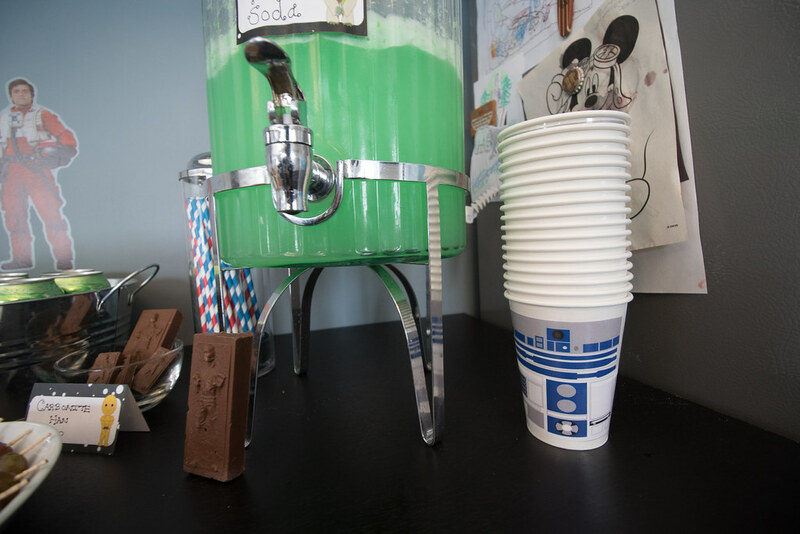 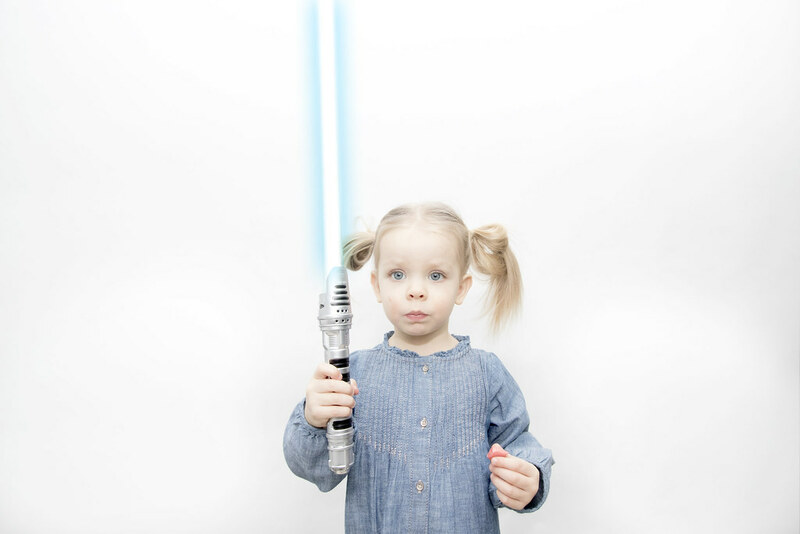 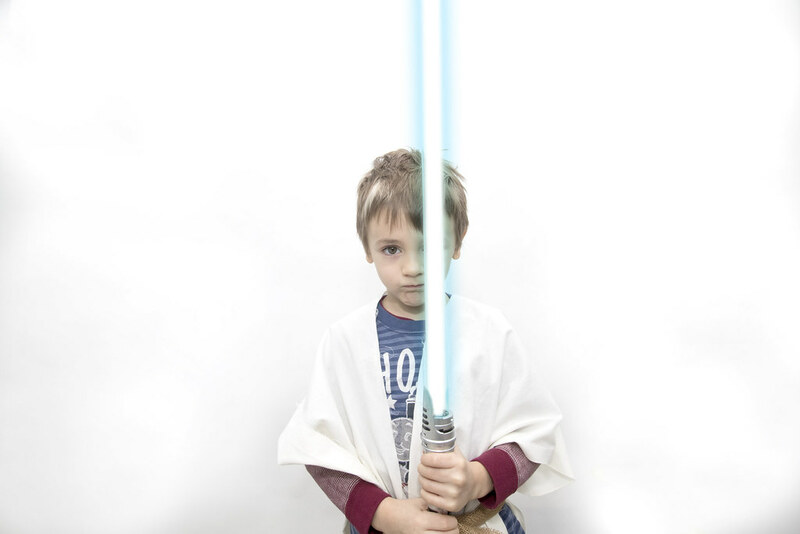 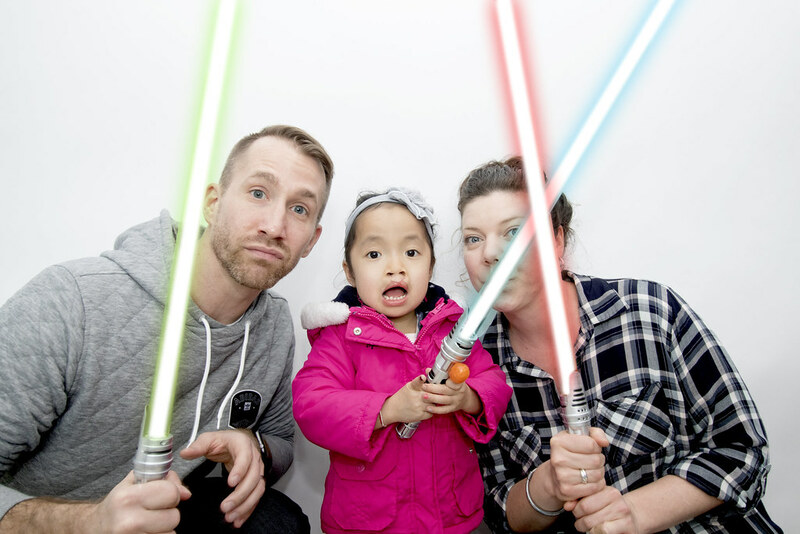 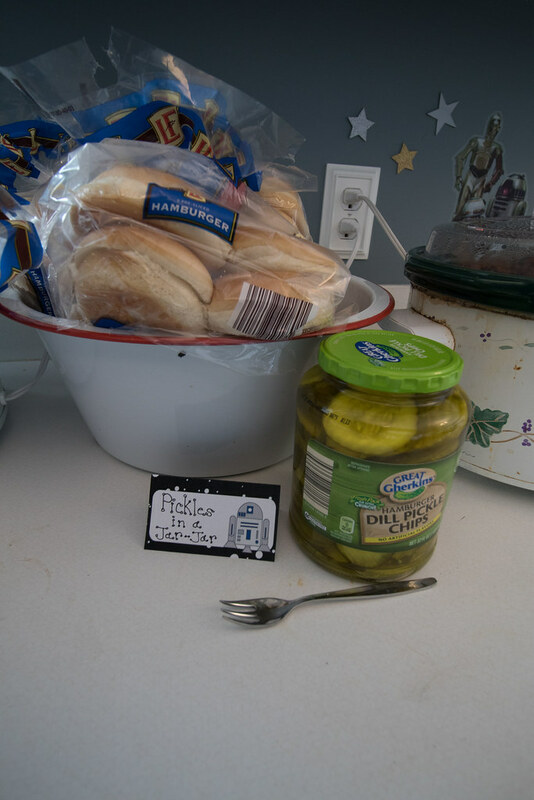 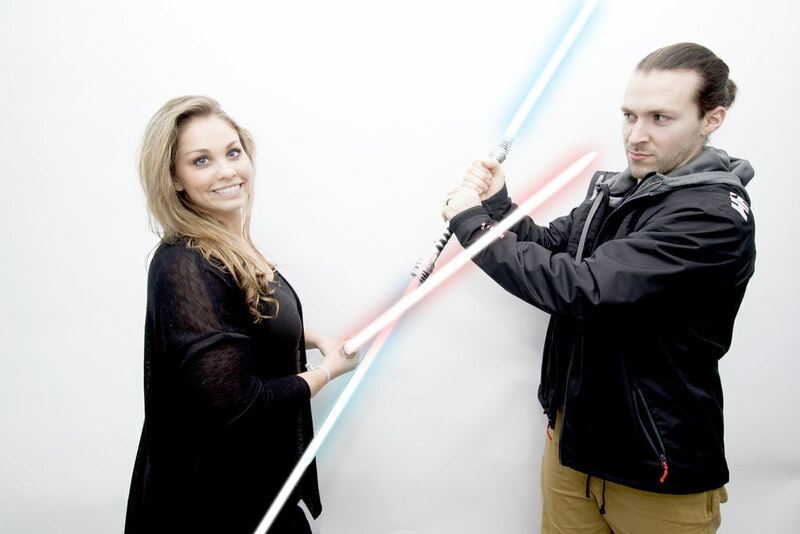 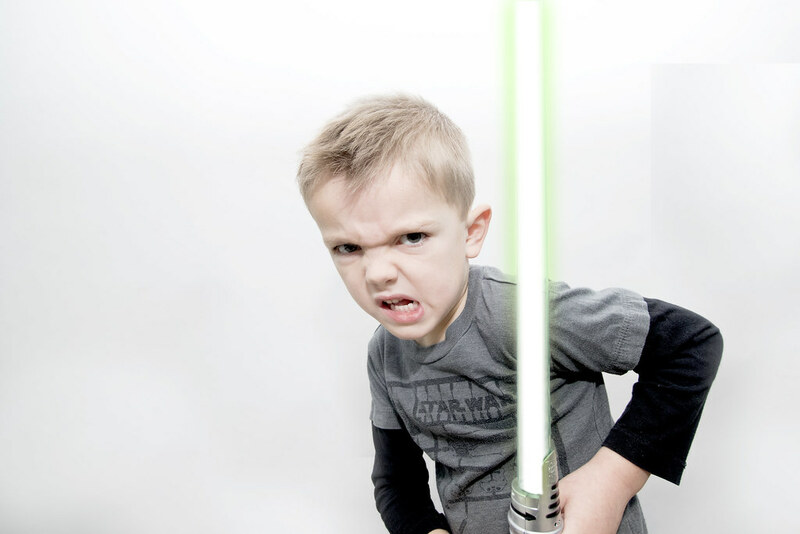 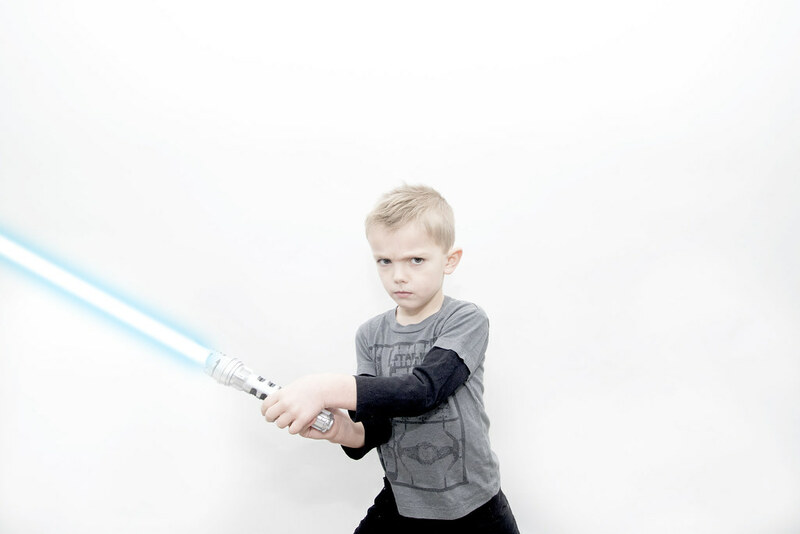 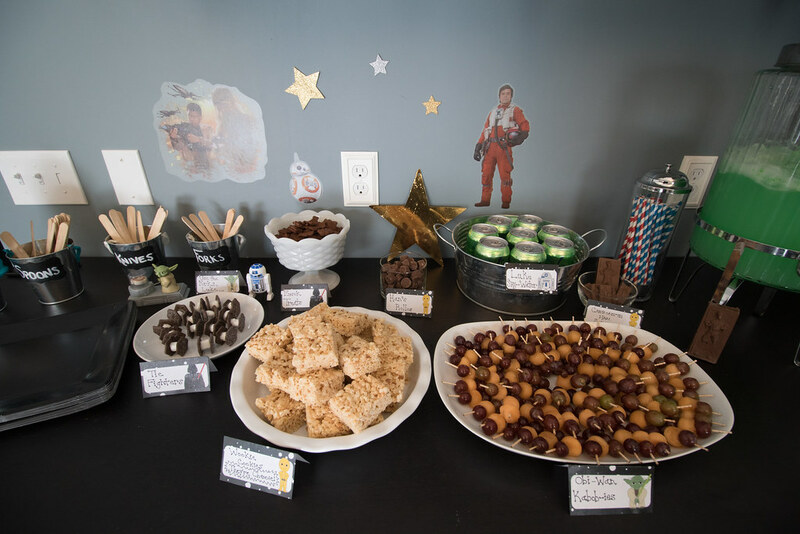 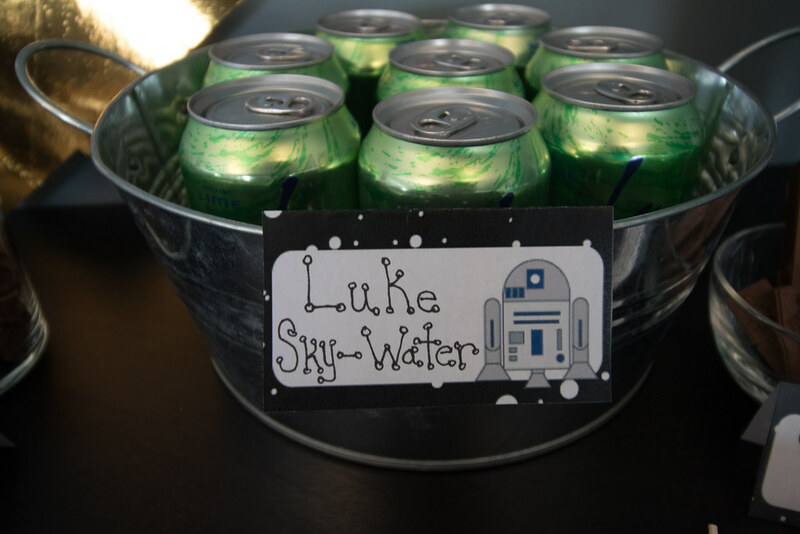 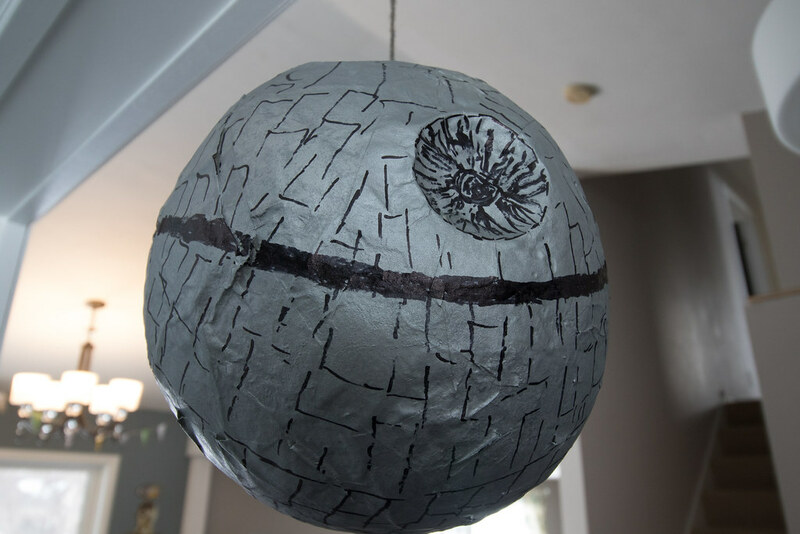 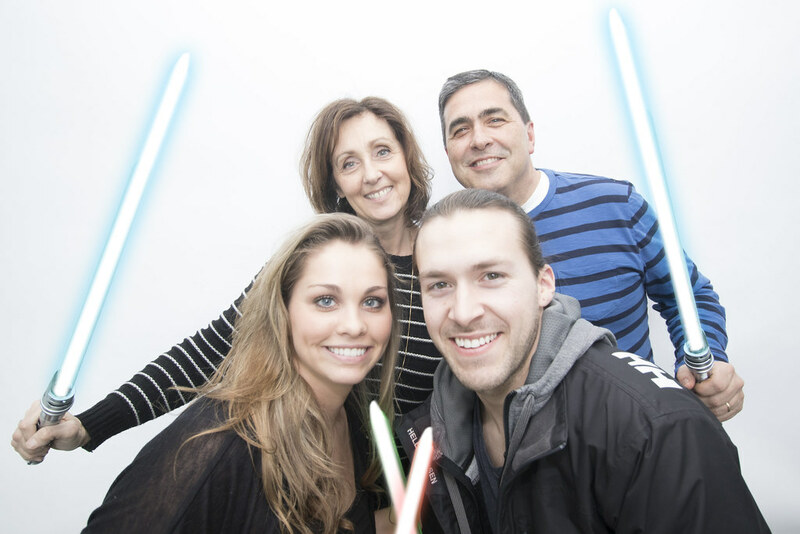 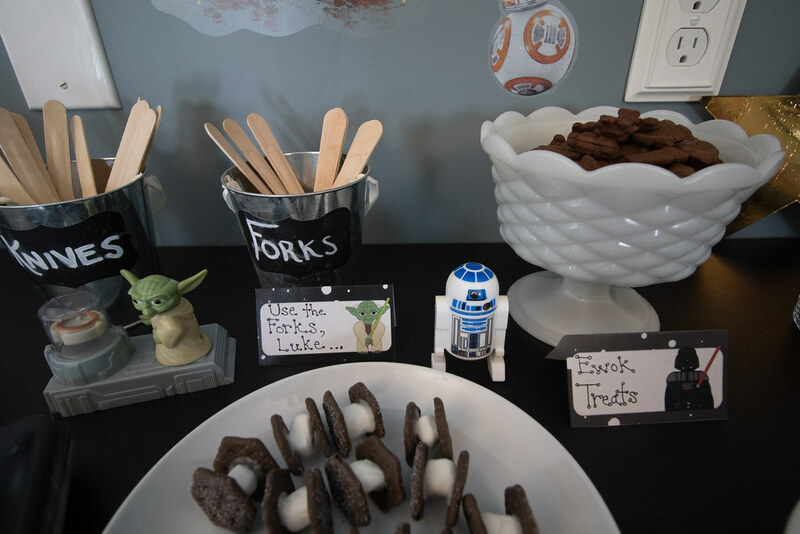 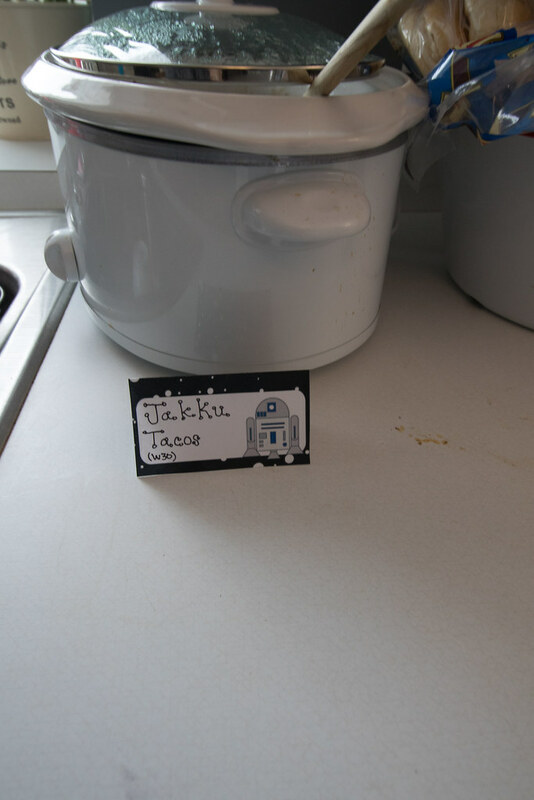 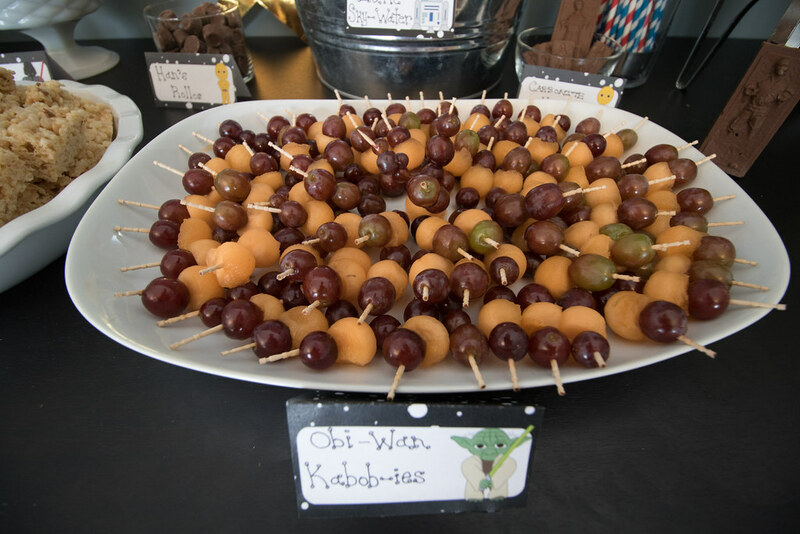 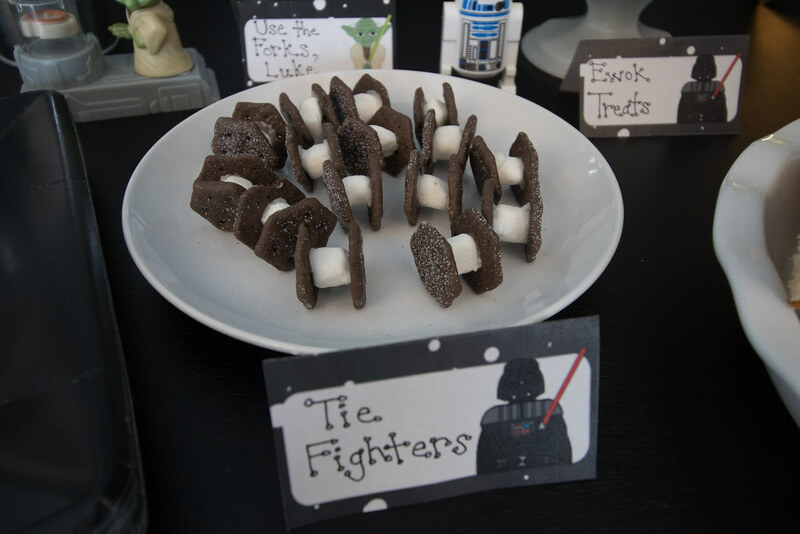 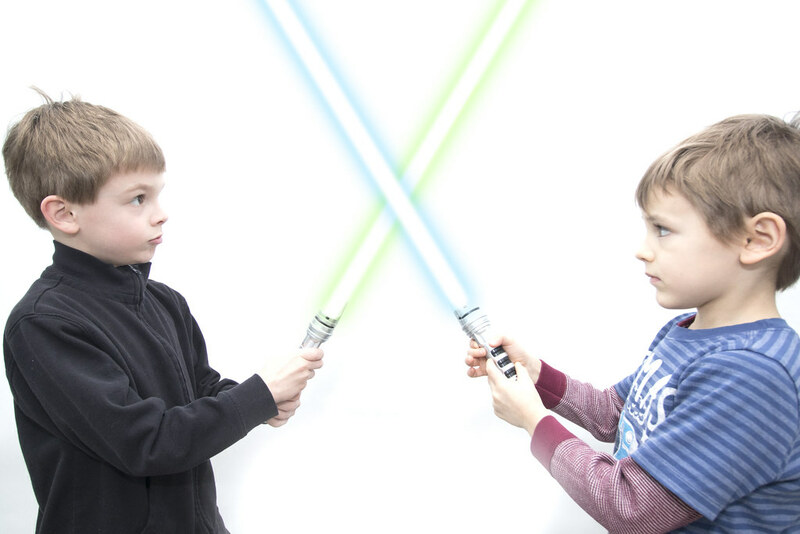 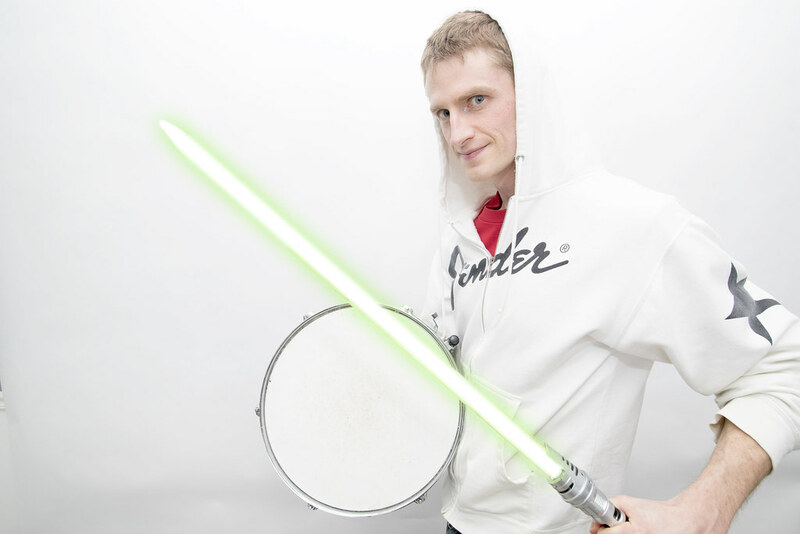 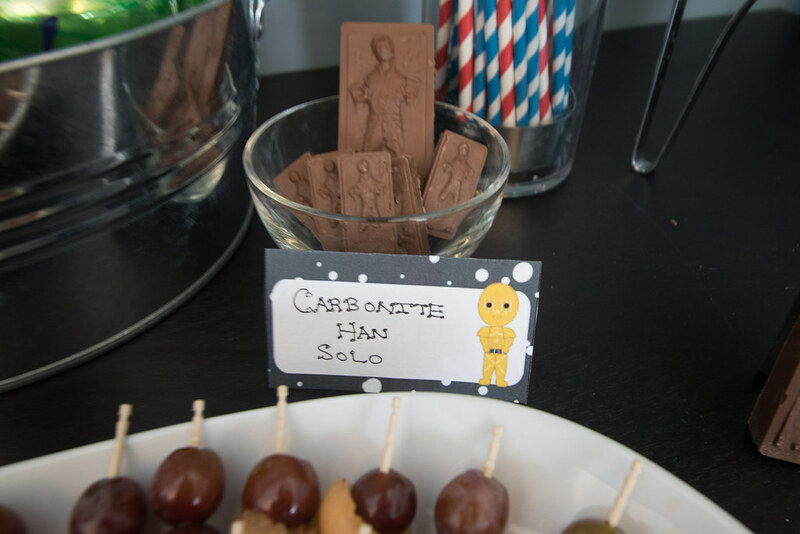 He really wanted a Star Wars-themed birthday party, and being fans ourselves, we couldn’t resist!